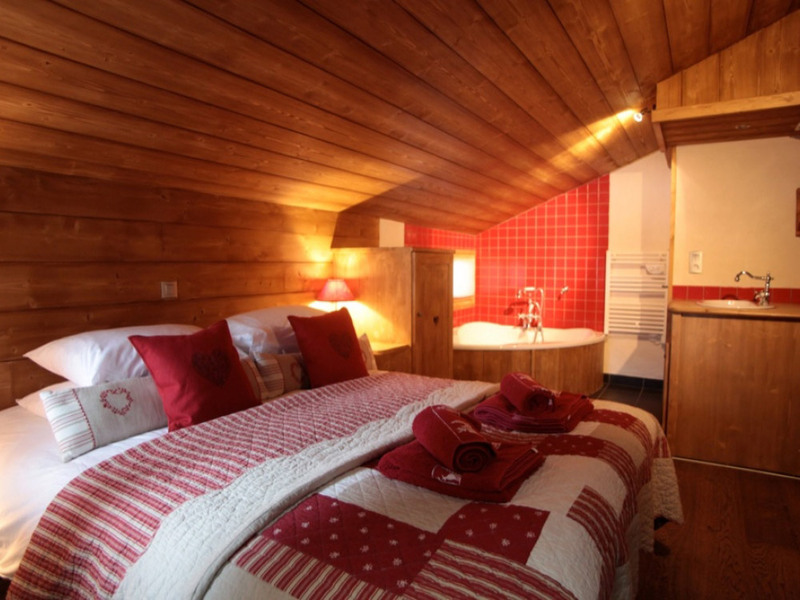 Chalet Alpin is a stunning 4 bedroom ensuite chalet perfect for smaller groups sleeping up to 8. 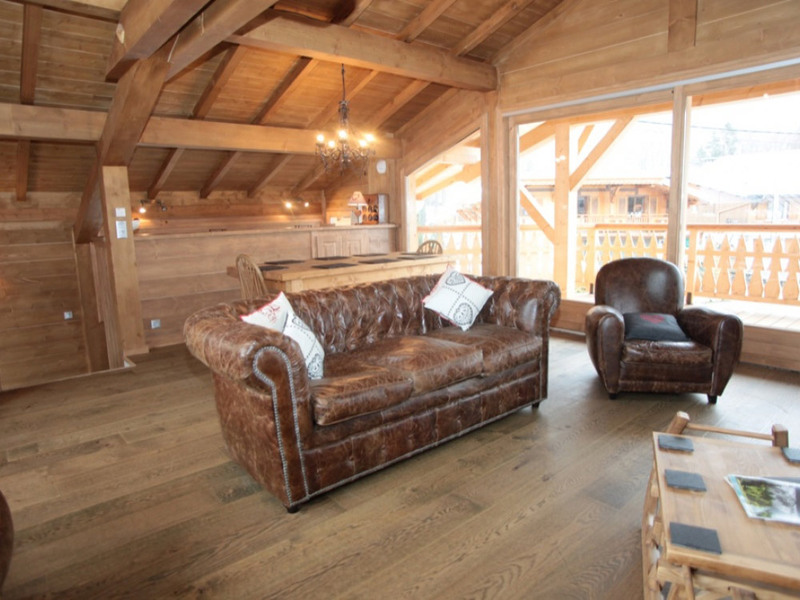 It is a beautiful chalet with a real luxury touch in an excellent location in Morzine with easy & direct access to the ski lifts. 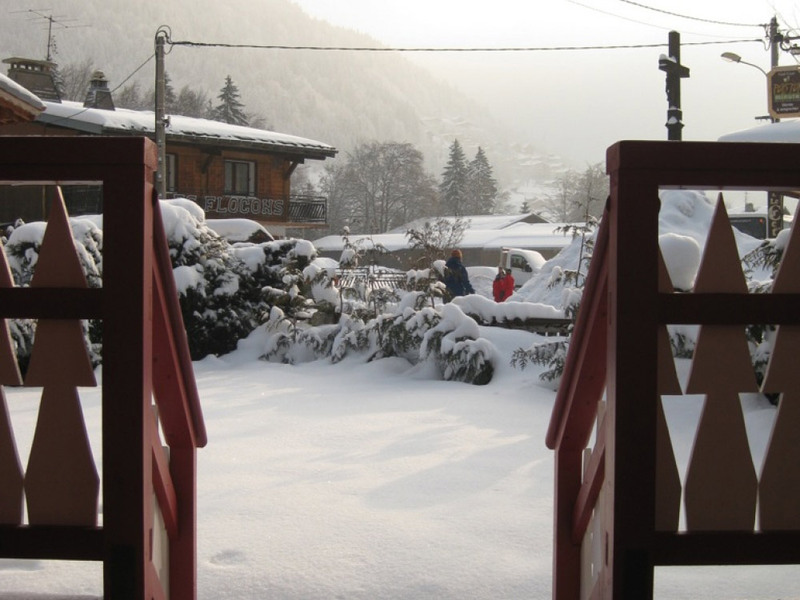 The chalet has a large balcony and private garden providing the perfect area for an apres beer or for the children to play in the snow. 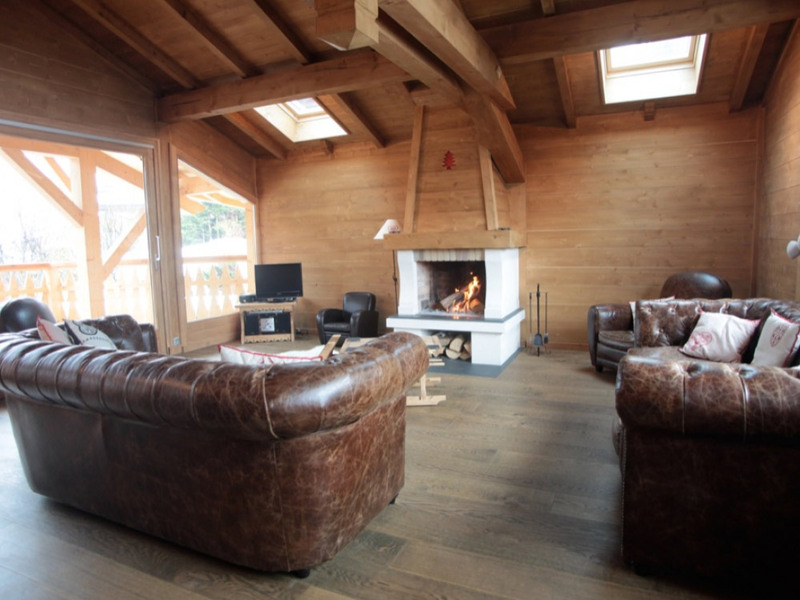 The lounge with log burning fire provides the perfect place to relax after dinner and a day on the slopes! 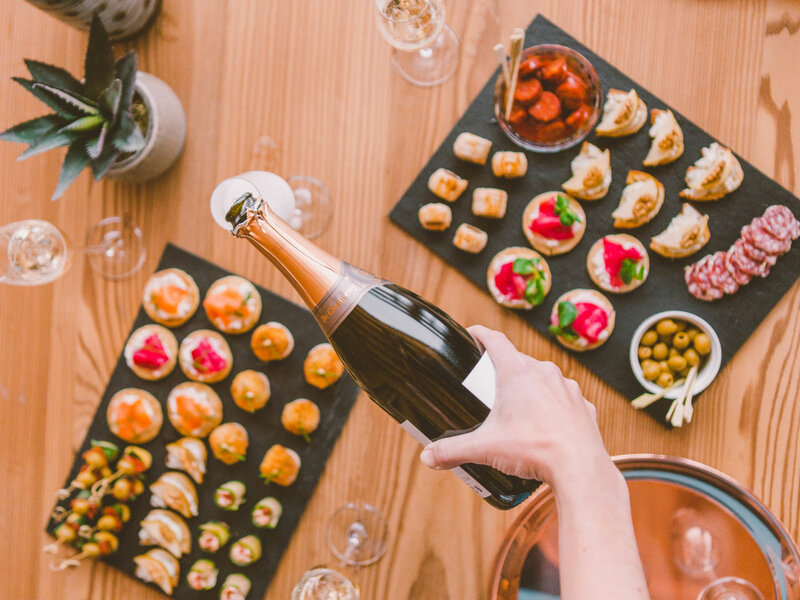 Our canapes and cocktails on arrival are just a taster of the food we offer throughout your stay. 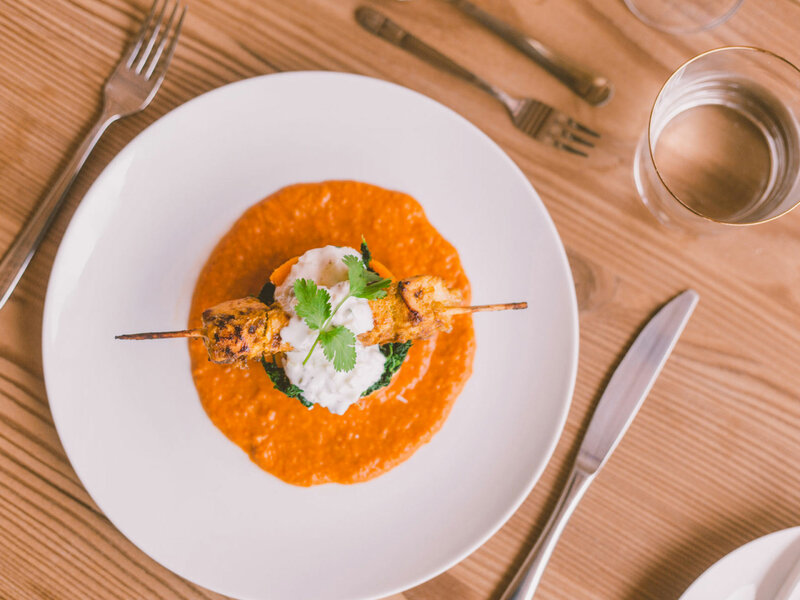 All our food is prepared fresh and where possible locally sourced. 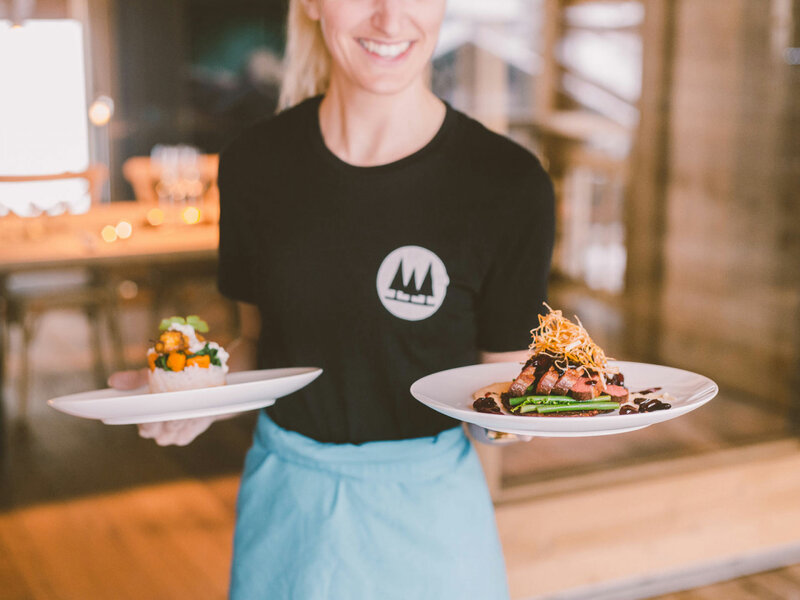 We want to ensure that the food we cook is wholesome and the menu is carefully selected to ensure you have enough energy to get you through your next day on the mountain. 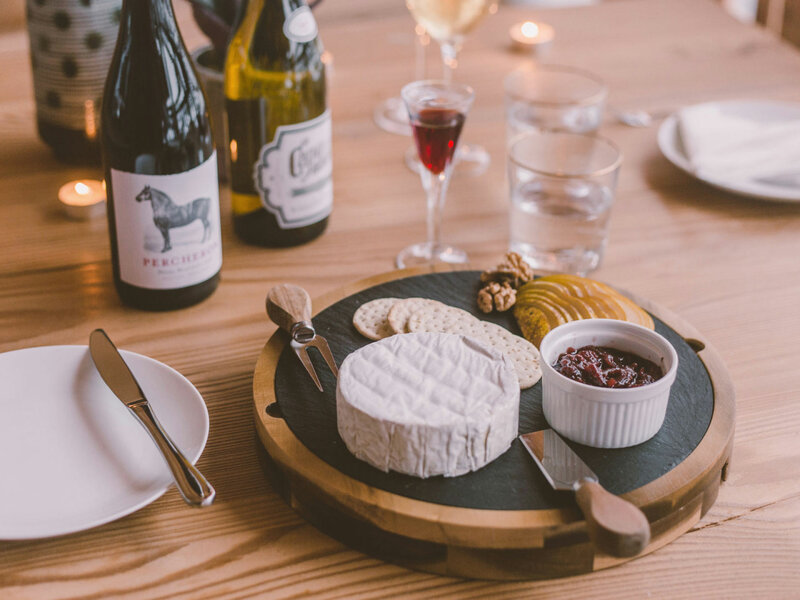 Not only is the food delicious but there will always be enough to ensure you are fully refuelled for the following days of fun with a 4 course evening meal 6 nights of the week including cheese board and port or coffee and chocolates. 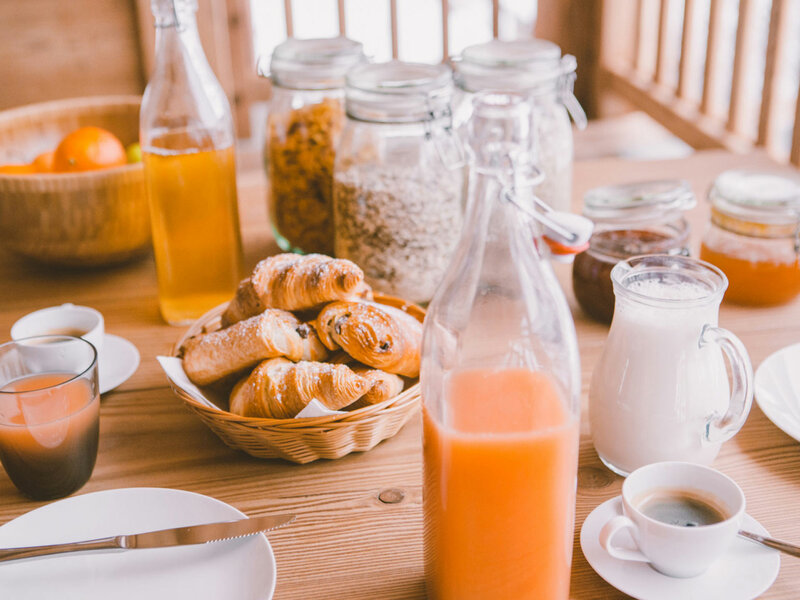 There will also be free flowing wine during your evening meal and a mini bar is available for those other tipples! With wifi throughout and media centre full of movies the kids (& adults) will be occupied all evening. 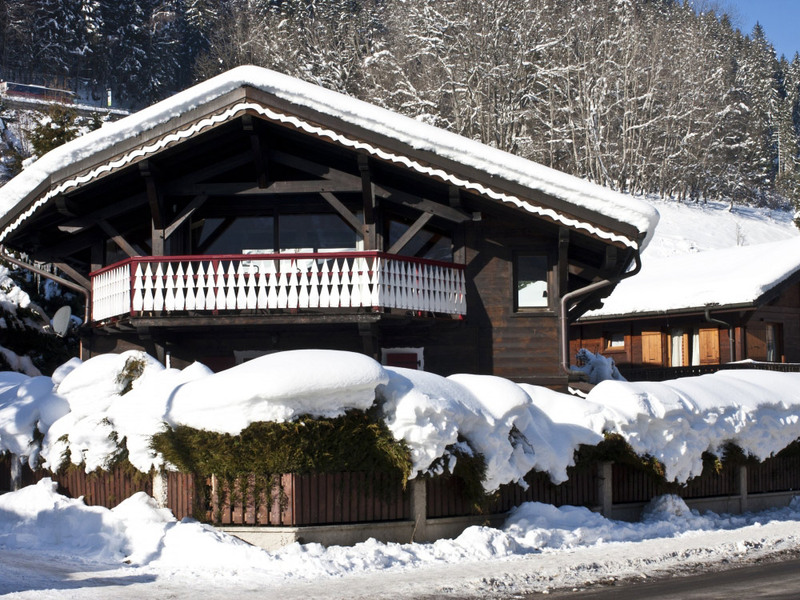 You will also find a secure garage & a ski storage area with boot warmers. 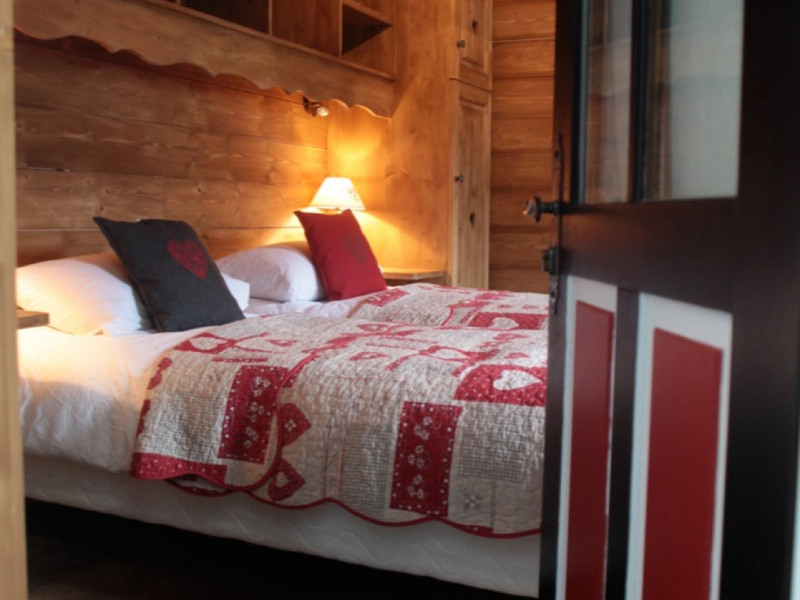 Chalet Alpin is just a stones throw from the centre of Morzine, just an 8 minute walk to the Super Morzine or Pleney lifts for access to Avoriaz or Les Gets. 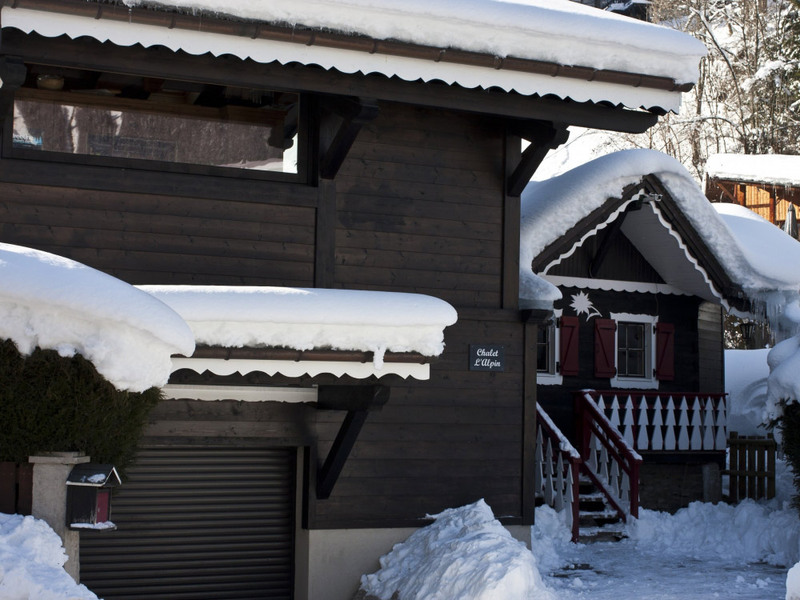 If you do not fancy the stroll or you are in your ski boots then don't worry as the chalet is located on the frequent and free bus route which will have you where you need to be in just a few minutes. 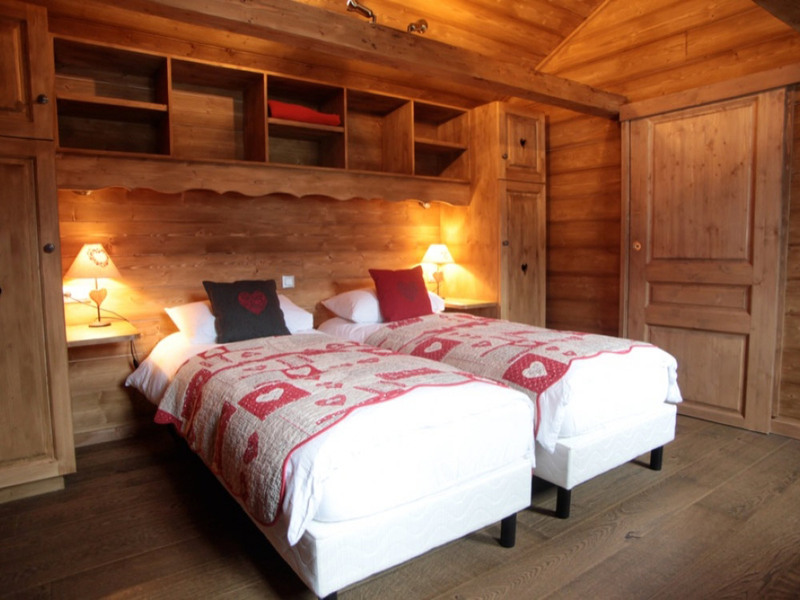 This chalet can provide all the features that you could ever want on your winter Treeline holiday! 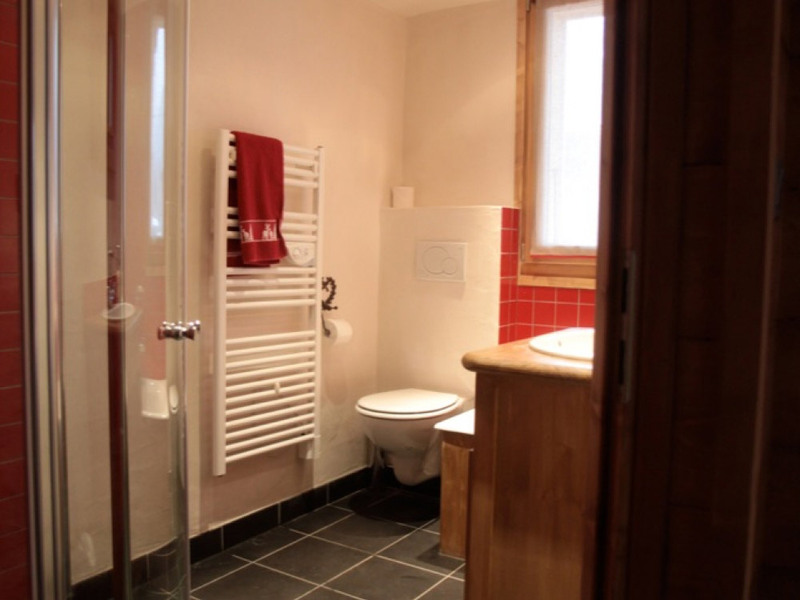 In the winter, this chalet operates as a catered chalet and in the summer months, it is available on a self-catered sole occupancy basis. 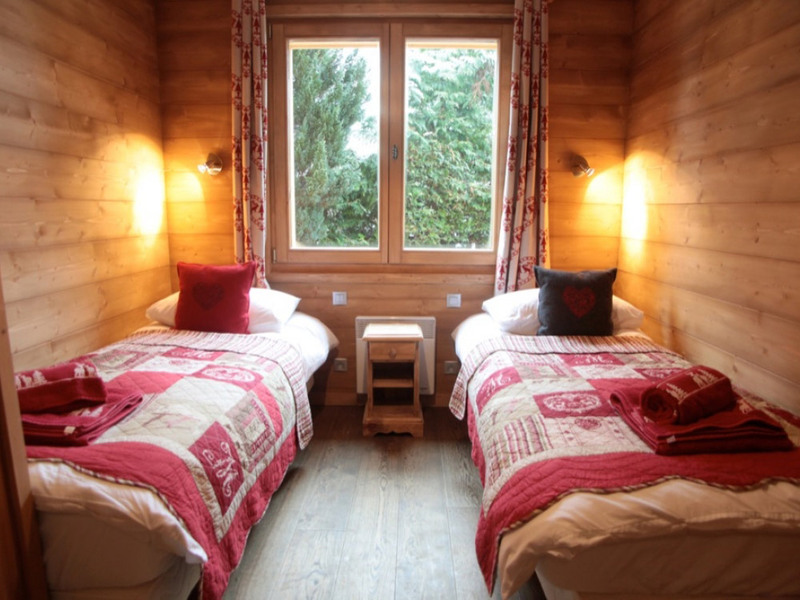 Prices per week (Price PW) are based on a maximum of 8 people staying in the chalet. For groups larger than 8, please contact us directly for a sole occupancy quote.